Canadian aircraft manufacturer Bombardier announced Monday a firm order for 30 C Series jetliners from Latvian carrier Air Baltic, for US$2.9 billion. Air Baltic had been first in 2016 to buy the CS300 single-aisle, 150-seat aircraft, which were designed to compete with the workhorses of the aviation market, the Airbus A320 and Boeing 737. This latest deal brings Air Baltic's total number of CS300 jetliners to 50, making it the largest European customer of the C Series, with an option to buy an additional 30. They will replace the carrier's aging fleet of turboprop planes. The C Series is Bombardier's first foray outside business and regional passenger aircraft into the category of medium-range jets, which also promise reduced fuel costs and emissions. 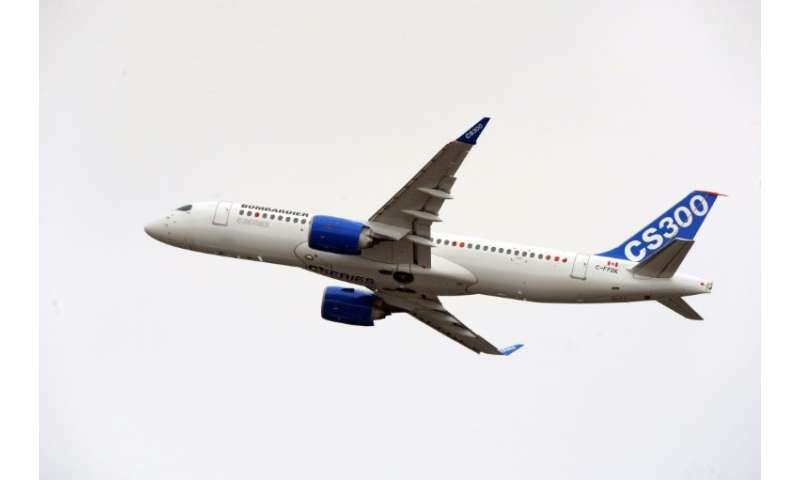 After Bombardier spent US$5.4 billion to develop the jetliner and bring it to market, Airbus acquired a majority stake in the C Series last year to help market the aircraft and fend off a trade complaint by Boeing, which was quashed by the International Trade Commission in January. Air Baltic's order brings the total C Series jetliners sold to date to more than 400.